Asking talented friends and family for help with the wedding is a no-brainer – but trust me, you simply MUST be upfront about money. What happens if you ask a friend to bake your wedding cake, they agree – but you never discuss money or payment? 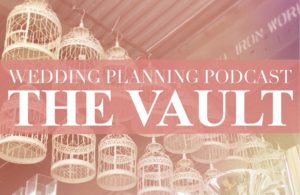 Today’s show explores the pro’s and the con’s of having friends and family pitch in with their talents for the wedding. Maybe your cousin bakes cakes, your old roommate is a photographer, or your co-worker does flowers for special events. 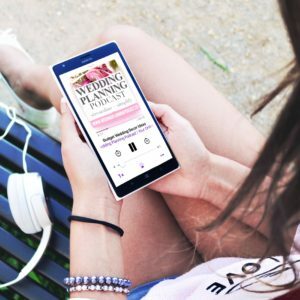 Subscribe to the Wedding Planning Podcast in Apple Podcasts, Stitcher Radio, or wherever you enjoy your podcasts!